When China's EL Gaming finished second in this year's Global Grand Final, words like "fluke" and "lucky" were tossed around by spectators. But after this weekend's Pacific Rumble in Japan, one thing's for sure: EL Gaming is now firmly established as one of the top international teams in the world. Then again, their Rumble night didn't start off so hot. EL lost the opening tier X show match versus NA champs Noble eSports. Sure, it was a match that might not have counted toward the tournament standings (it was meant more as a preview for Season 2), but at the time, it looked like it was setting up another championship run for Noble, especially after they rode the momentum from beating EL and stomped Japan's Caren Tiger 5-0 in the first round. 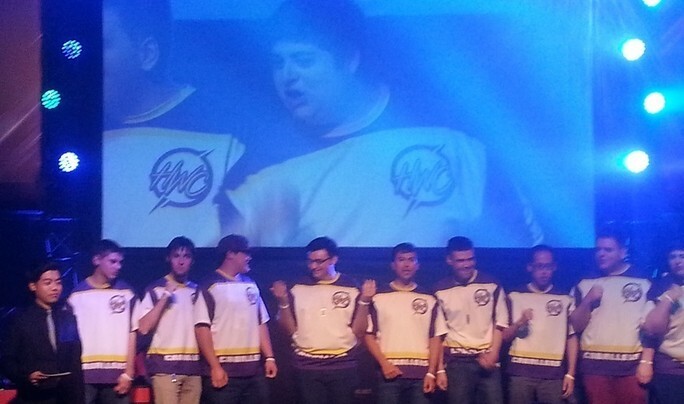 But EL Gaming shook off their defeat, and took out their frustrations on NA's High Woltage Caballers. With their trademark brawling style and unrivaled focus fire, EL took control early, but to HWC's credit, the NA team fought back and pushed the match to s tiebreaker thanks to some amazing play by Blueboyzcaptain. 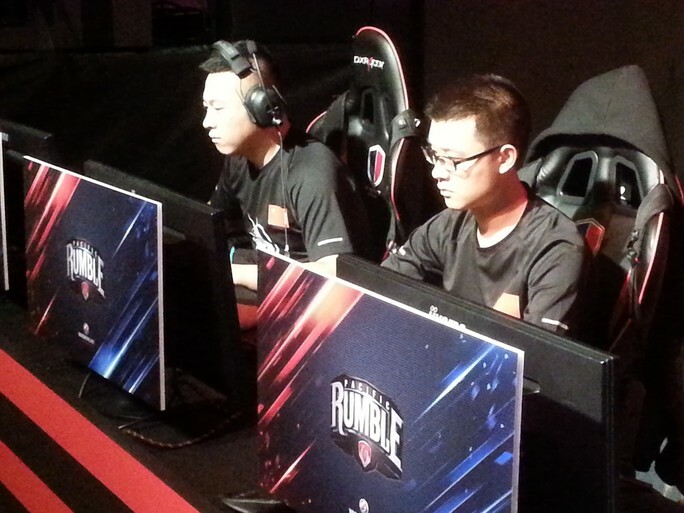 But the Caballers just seemed to run out of steam in the end, enabling EL Gaming to pick them off one by one and roll into the Pacific Rumble final against Noble, the team that had already defeated them earlier in the night. "I thought we could've played better, but it was close," said HWC's Wallhacks. "We took the second place team in the world to a tiebreaker, we just couldn't finish them off. We got down, but we're a stubborn team. I think we all thought we were going to win, but we got caught out of position and they took advantage. EL Gaming is a great team, and you can't make mistakes against great teams or they'll make you pay." Making teams pay seems to be EL Gaming's calling card. That's exactly what they did in the final against Noble, shooting out to a commanding 6-2 lead before finally putting an end to Noble's comeback, winning 7-5 in the best-of-12 championship. With victory, EL Gaming took home the $45,000 grand prize, but more importantly, silenced critics who thought the team wouldn't be able to follow up on their success from the Grand Final. "We got down big, but we weren't focused on the score," said Noble's AkulaV. "We clawed our way back in the game, but we just made too many mistakes. After Mines, we decided to be more aggressive and take the fight to them, and that's how we were able to make our comeback. In the end, though, it just wasn't enough to beat a team like that." 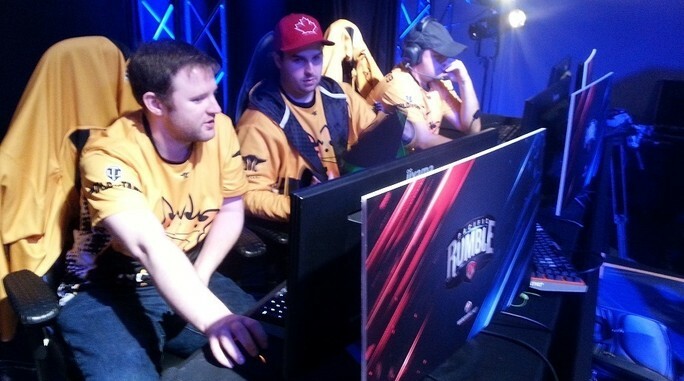 Added Noble's Canadian Impact: "We're happy we were able to push EL Gaming like we did. We had a chance to win, we just blew it. All we can do now is learn from our mistakes and get better for next time. EL Gaming really is one of the best teams out there, and they proved to everyone tonight that on the big stage, they really know how to play." 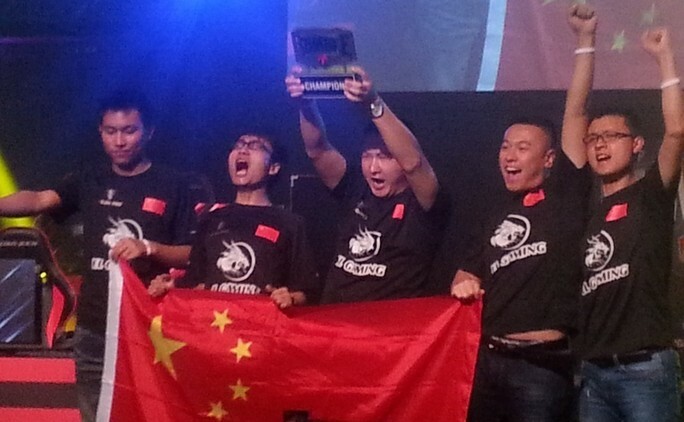 The Finish: EL Gaming won $45,000 for finishing first, while runner-up Noble secured $30,000. Among lower-tier teams, HWC and Caren Tiger each won $10,000, while KONGDOO brought home $5,000 for finishing 5th. HWC's Blueboyzcaptain on his amazing aim: "I like to say to my whole team: You miss all of the shots you don't take. I just like to take a lot of shots." ToFuSmurF on the HWC/EL tiebreaker: "We were trying to make a reaction on the last play, on the last push, and we could've won, but we got stuck on some of the terrain. That caused a delay, and that led to more guys dying out there than should've happened. We shouldn't have been in that situation in the first place, though. We knew coming into it that EL Gaming was going to be a tough team, and we treated them as such, they just ended up playing better than us tonight and won." Dodoma on the tier X show match: "We thought we were just going out there for fun, but then things got serious. EL Gaming was really trying to control the map and they were playing very slowly, taking 10 minutes to attack us, so at that point, we decided to take our game up a notch and try harder to push. As a team, Noble is a group of tier X players, and I think the show match proved that in the new format, we're the team to beat." AkulaV on Season 2: "We all play tier Xs normally; we're not tier VIII players. So to us, Season 2 is more of us playing in our comfort zone. We're really looking forward to it. We're a force moving forward."